Under the terms of the agreement, Lupin will receive an up-front payment of $15 million. 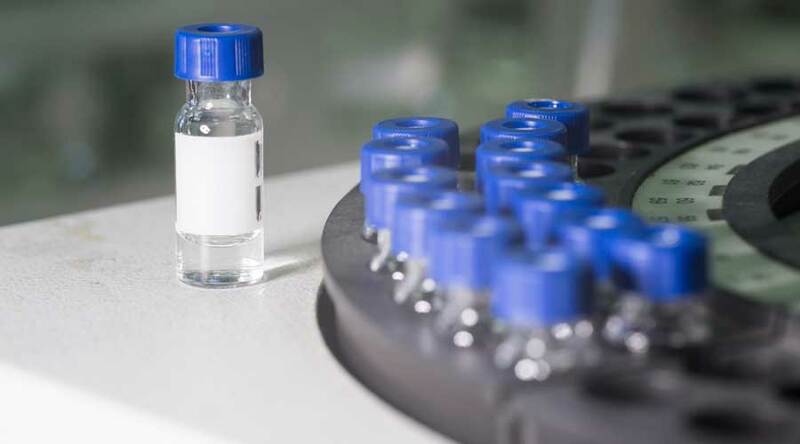 Pharma major Lupin Limited and global pharmaceutical company Mylan have announced that the two companies will partner to commercialize a biosimilar to Enbrel (etanercept). Through the partnership agreement, Mylan will commercialize Lupin’s proposed etanercept biosimilar in Europe, Australia, New Zealand, Latin America, Africa and most markets throughout Asia. Enbrel is a TNF-inhibitor indicated to treat certain autoimmune diseases, including rheumatoid arthritis, psoriatic arthritis, plaque psoriasis and ankylosing spondylitis. Enbrel had global brand sales of approximately $11.6 billion for the 12 months ending Dec. 31, 2017, according to IQVIA. Lupin successfully completed its Etanercept biosimilar Phase 3 clinical trial in February 2018. Lupin has filed the product with the European Medicines Agency and plans to file the product in other jurisdictions. Under the terms of the agreement, Lupin will receive an up-front payment of $15 million and potential commercial milestones together with an equal share in net profits of the product.